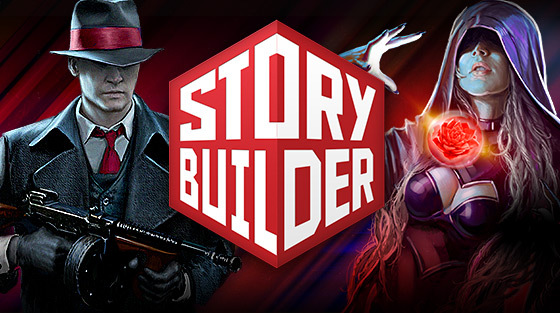 Motion comics publishers Narr8 have today announced a new multimedia editing tool called Story Builder that lets you build your own interactive digital comics. Simply create your comic using their online editor and upload it to their online catalogue for the world to download. 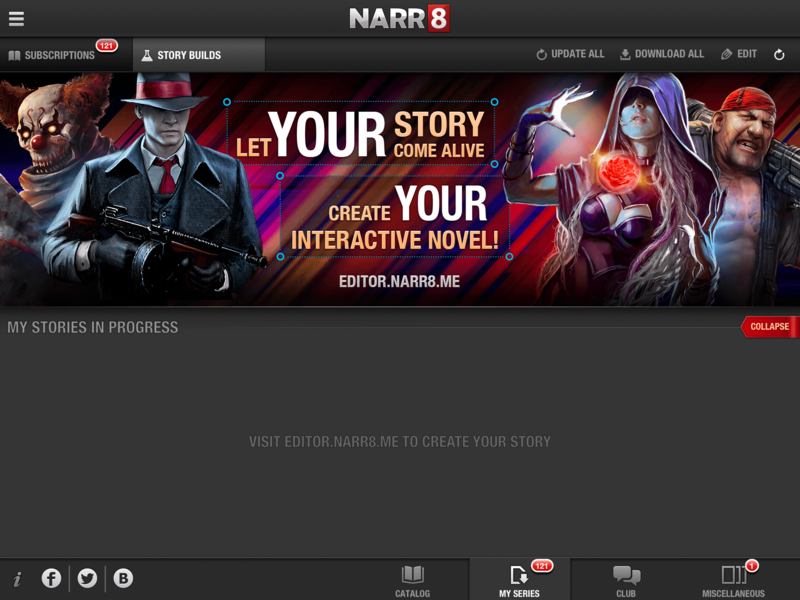 “When we created NARR8, we wanted to not create and share interactive stories, but to let our fans create their own as well. Finally, the time has come!” said the Narr8 team.